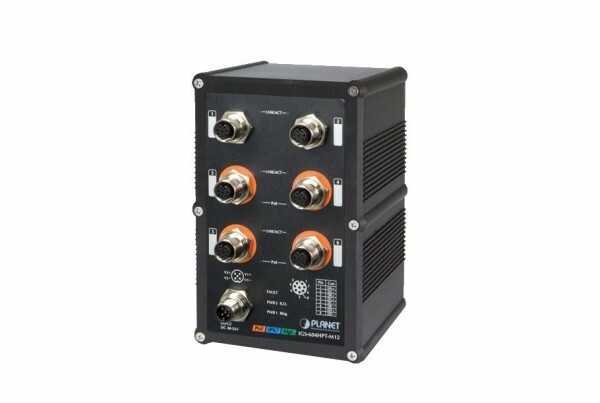 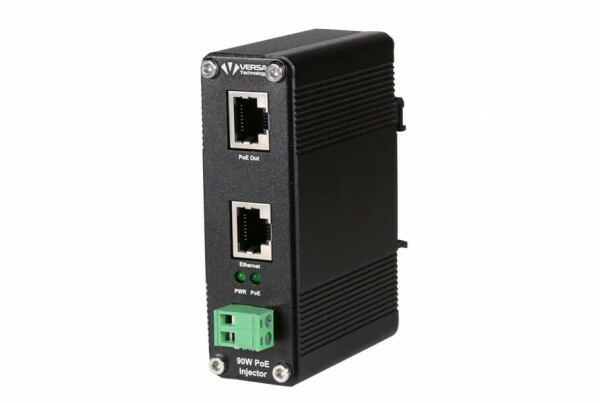 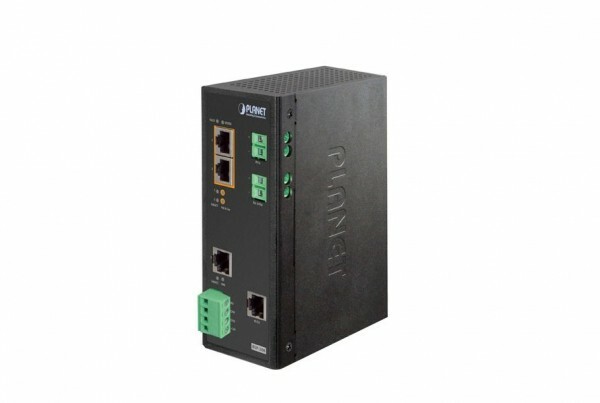 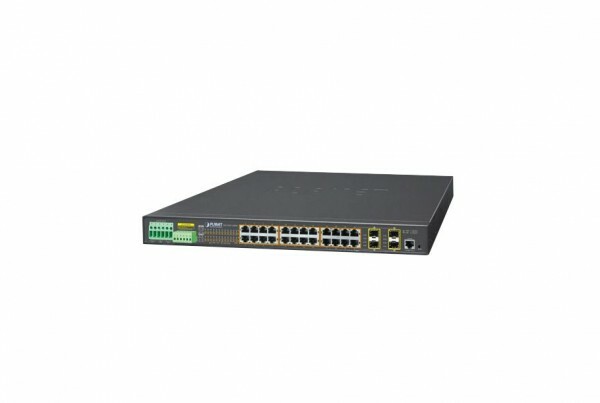 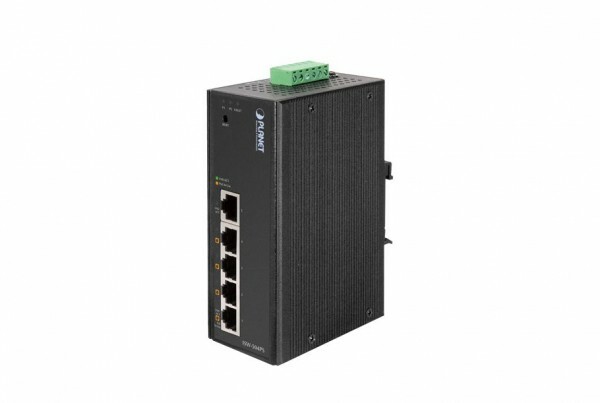 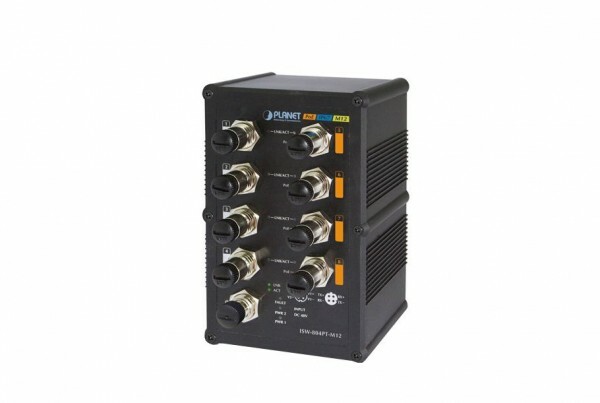 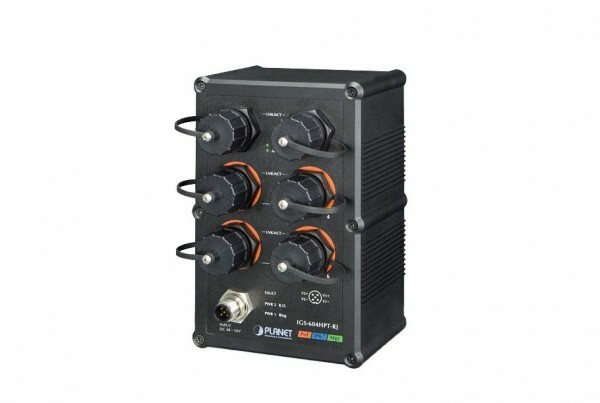 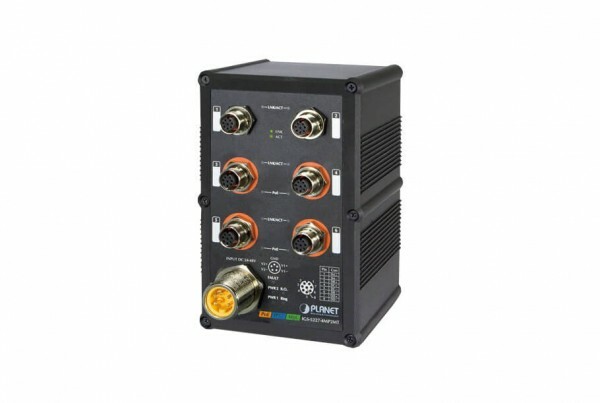 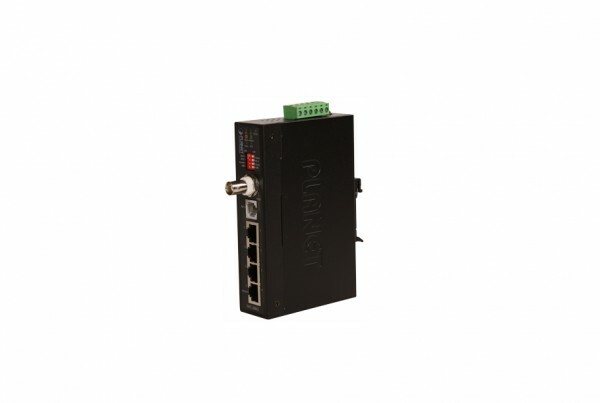 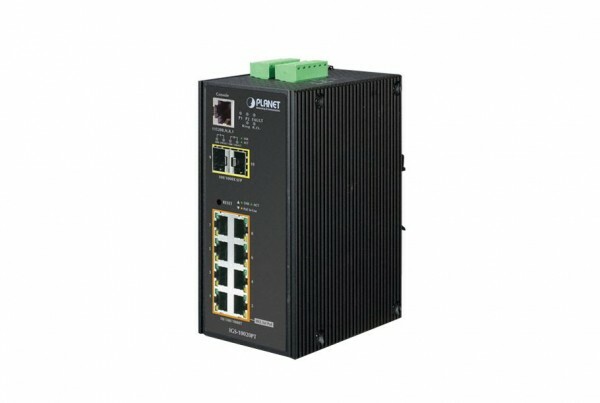 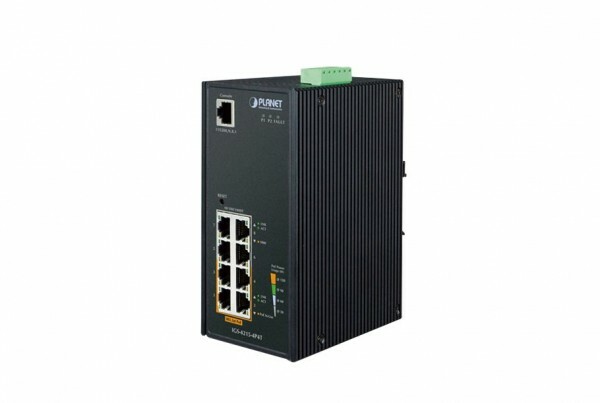 PoEinjector.com offers industrial PoE Switches, injectors, and splitters that operate in harsh industrial environments with steep electrical demands. 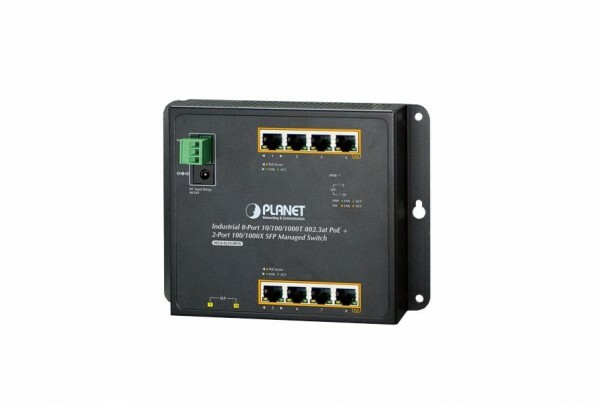 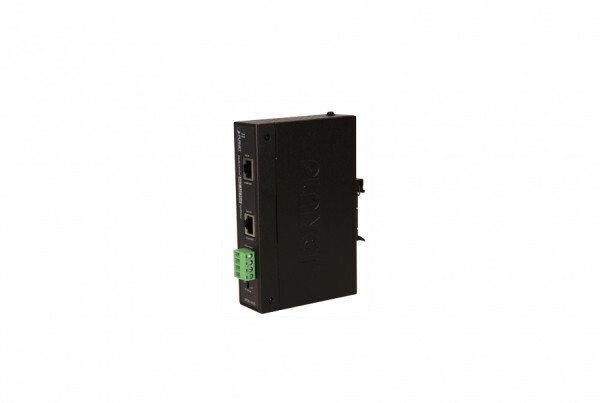 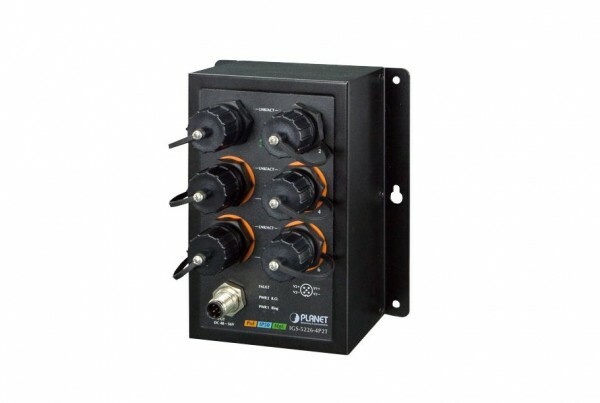 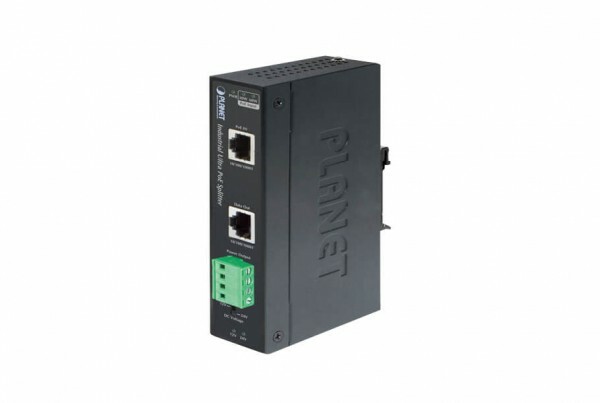 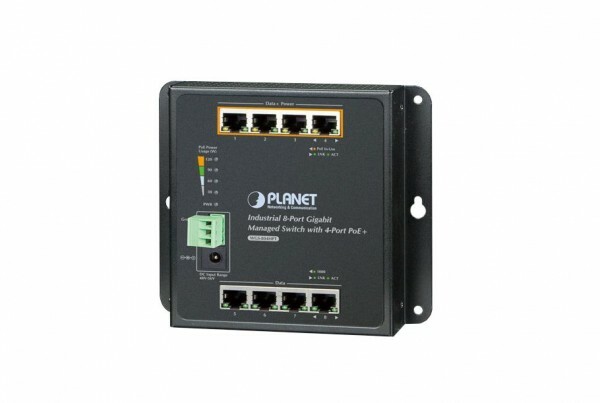 Our Industrial PoE units offer long-lasting durability with varying DC power input. 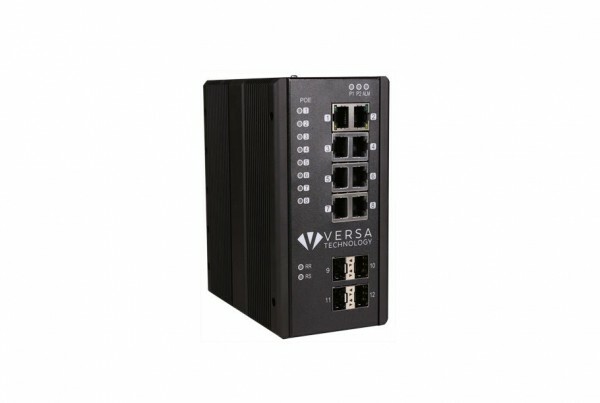 Many of these 802.3af/at units offer extended temperature ranges to ensure functionality in particularly extreme temperature conditions. 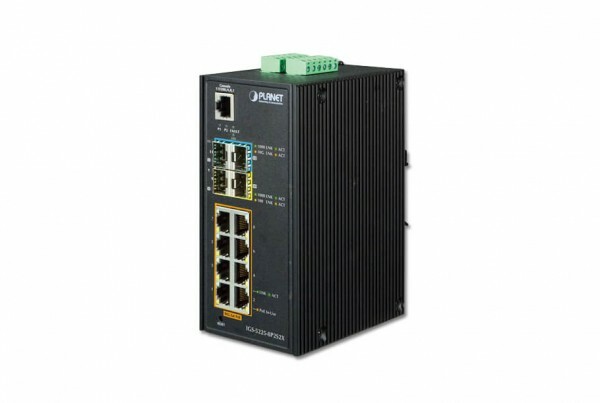 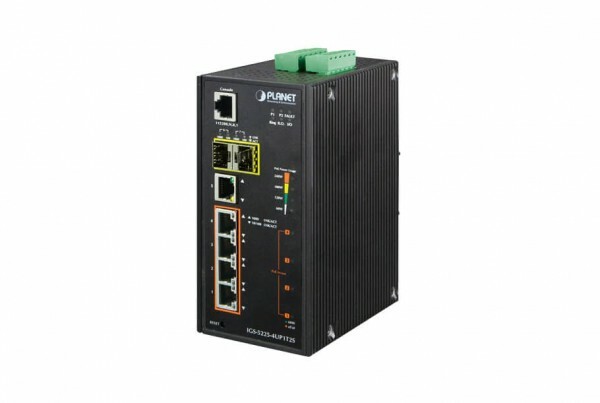 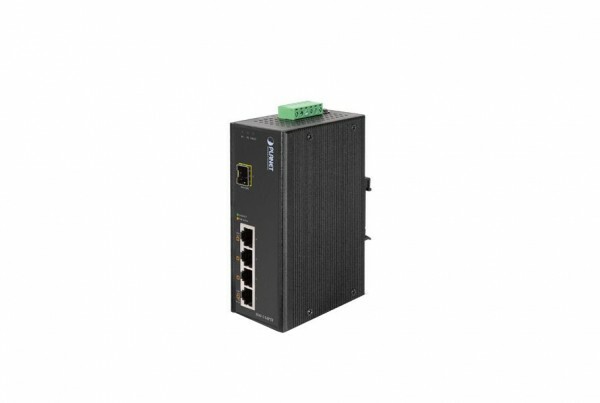 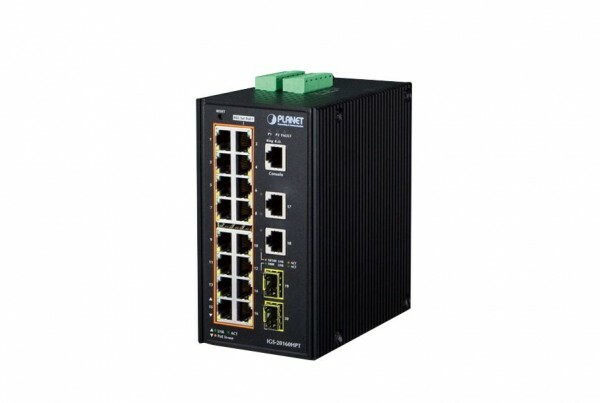 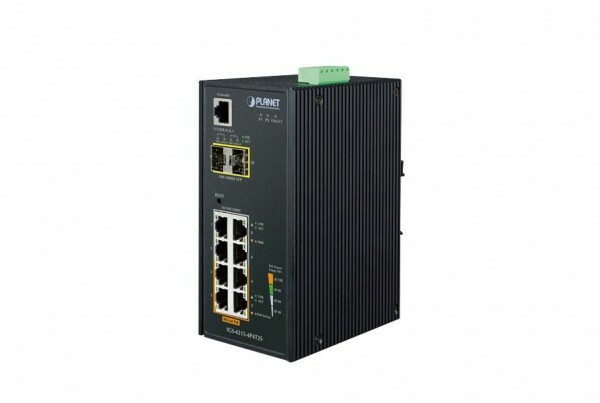 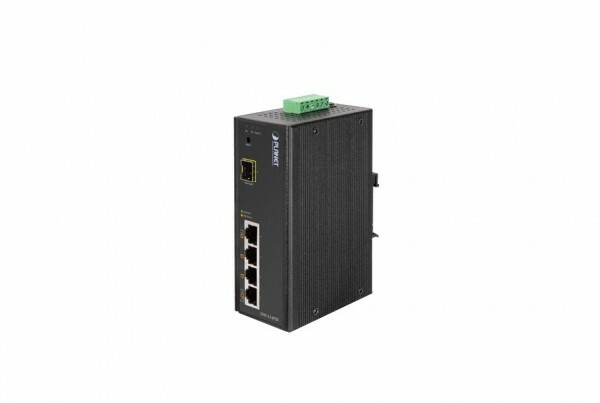 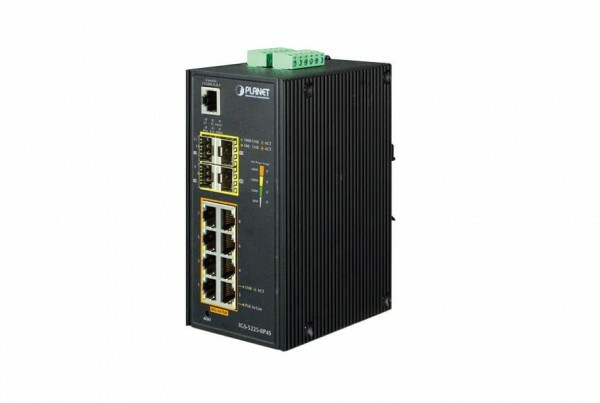 For heavy duty industrial equipment, browse our industrial networking gear!